Last month I wrote about the way Champagne is made and what makes it special. 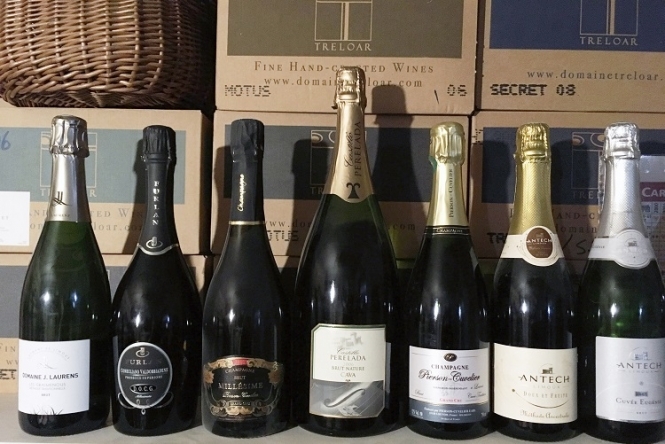 This month I am going to talk about how those special things do make a difference to the taste and what alternative sparkling wines are on the market. When I buy a bottle of Champagne, I am hoping for several things. Firstly, I want to be able to smell a sort of biscuity aroma mingled with creamy, delicate fruit. I then want the wine to have vibrant, refreshing acidity, for it to taste dry without being drying and for the bubbles to give it a fine mousse, rather than a powerful fizz.